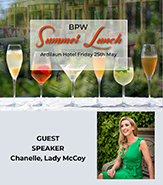 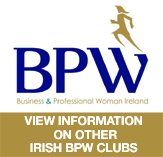 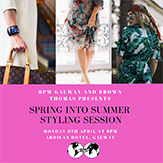 B.P.W Galway are delighted to forward the second issue of B.P.W Newsletters. 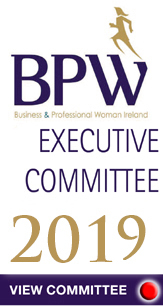 We hope you enjoy this publication and we hope you as our members utilise the newsletter moving forward to tell us about what is happening in your business, in your organisation, what events are coming up in the coming months. 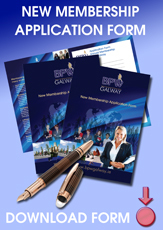 We look forward to developing this newsletter as a tool for sharing information amongst our members.